Our Centers for Learning create opportunities for meaningful teacher-student engagement. 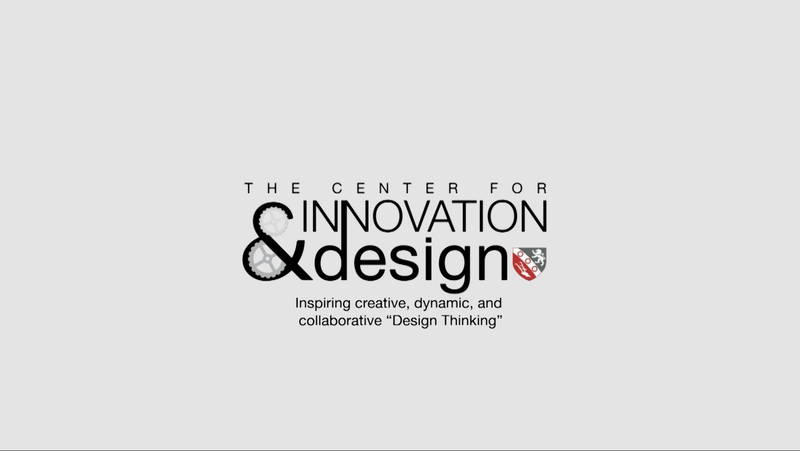 When complete, The Center for Innovation & Design (CID) will provide more than 8,000 square feet of flexible and innovative space where students will design, build, and problem solve as they engage in multidisciplinary projects. As educators, we believe that writing with fluency and clarity is an essential life skill; as such, the Middle School at Morristown-Beard School is dedicated to both the science and art of crafting, interpreting, and enjoying the written word. To support the crucial work in this area of study, the Center for Academic Writing helps your child learn to appreciate writing as a tool for inquiry while experimenting to find their respective voices on the page. From large-scale research projects to creative and narrative writing, our teachers ask MBS students to write “across the curriculum” through a diverse set of assignments. Though English and history classes anchor the instruction of writing, our teachers in math and science also incorporate writing into their coursework and assessments, helping your child to recognize its relevance. We, as educators, firmly believe that writing is a true life skill. Morristown-Beard School is dedicated to both the science and art entailed in crafting, interpreting, and enjoying the written word. To support the development of this vital skill—a tool for communication, cooperation, and clarity of thought—the Center for Academic Writing helps your daughter or son embrace the writing process, learning to appreciate writing as a tool for inquiry while experimenting to find her or his voice on the page. Throughout the Middle School experience, MBS students receive support and instruction from the Center for Teaching & Learning. Often, as children enter Middle School, they can feel daunted by more challenging schoolwork, higher-stakes extracurricular commitments, and new social environments. The Center for Teaching & Learning provides our students with access to a dedicated workspace and highly skilled, experienced faculty members. Guided by the recognition that learning differences influence and enrich the educational experience, the Center for Teaching & Learning serves as an invaluable resource for all Middle School students at MBS. MBS students receive support and instruction from the Center for Teaching & Learning. Often, as students enter Upper School, they can face more challenging schoolwork, myriad extracurricular commitments, and new social environments. Providing our students with a dedicated work space and highly-skilled and experienced faculty members, the Center for Teaching & Learning helps students to develop and refine the important skills that they need to successfully direct their learning trajectories, including time management and the cultivation of study strategies for reading, math, projects, and problem solving. Guided by the recognition that learning differences influence the educational experience, the Center for Teaching & Learning serves as an invaluable resource for students at MBS.